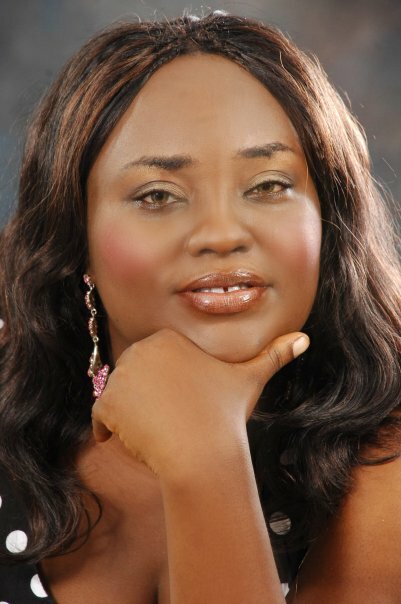 Nollywood Film maker, writer and CEO of Royal Arts Academy, Emem Isong is now a married woman. The mother of one secretly wed her Cameroonian lover October 3rd. The two had a secret court wedding and not a single member of her family knew about the wedding. The guy, from Kumba town in Cameroon, now works with Emem on some projects she’s handling.